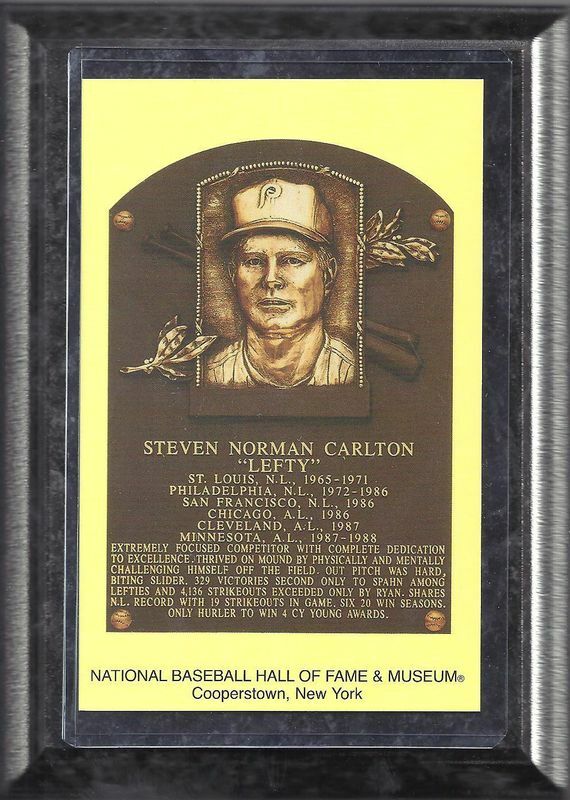 On this day in 1982, Steve Carlton was awarded with the NL Cy Young Award. This win, the fourth for Carlton, marked the first time in major league history that a pitcher was honored as the Cy Young winner in four different seasons. And when looking at his numbers, it is now wonder that Carlton was the pitcher to make this kind of history. Pretty awesome stuff right there, huh? 1983 HEADLINE: Steve Carlton Captures 300th Win!!! 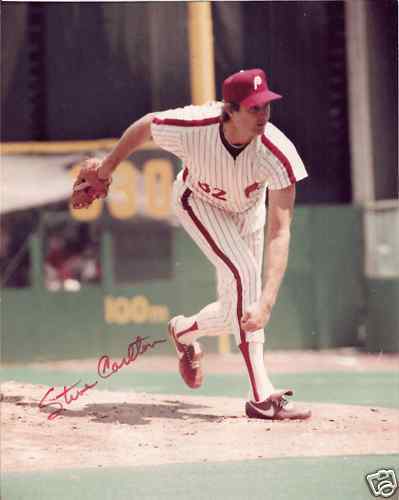 On this day in 1983 Steve Carlton recorded the 300th win of his amazing baseball career. ‘Lefty’ and his Phillies teammates were on the road in St. Louis as they prepared to battle the Cardinals. Ironically, it was the Cardinals that Carlton broke into the major leagues with… In the game, Carlton was dominant. He pitched 8 solid innings while allowing 7 hits and 2 runs. And since he is one of the game’s greatest strikeout artists, he also added 12 more K’s to his resume while also collecting a hit as well. 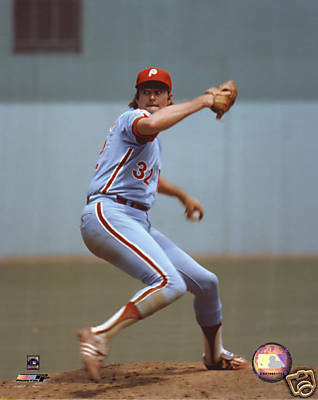 On this day in 1972, the St. Louis Cardinals traded Steve Carlton to the Philadelphia Phillies for Rick Wise. Carlton spent the first seven seasons of his major league career with the Cardinals and at the age of 26 was just starting to establish himself as a strong talent in the National League. When joining the Phillies, he would elevate his game to another level and become an elite pitcher in the sport. Carlton would go on to pitch 15 seasons for the Phillies. Carlton had a dominant 24-season major league baseball career. His resume boasts some incredibly impressive accomplishments including 4 Cy Young awards, 10-time All-star, 329 career victories, 4,136 strikeouts, 1 Gold Glove award, 1972 National League Triple Crown winner, and member of the 1967 World Series champions. Carlton was voted into the Hall of Fame on his first ballot. He captured 436 of 465 votes cast, good for 93.8%. 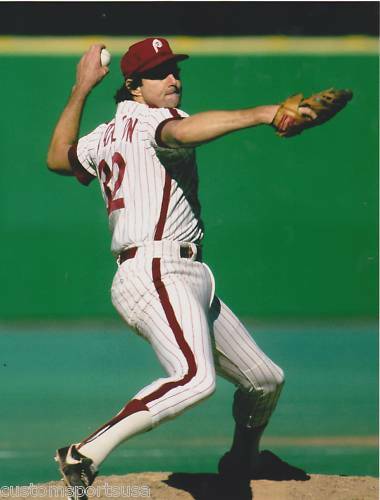 Steve Carlton turns 69 years old today. See what I mean?? Not too many men that have played this game can compare. Cheers to you, ‘Lefty’!!! And Happy Birthday too!! !